On the 14 of November, the grade nines of St. Joseph’s high school are going on a retreat to the St. Francis Xavier parish hall. At the retreat they will take part in games, enjoy music, watch skits and a presentation. Student will have an opportunity to ask questions related to the topics at hand such as Christianity. On November 11, all of our school’s students are going to take part in the remembrance day service during second period to further acknowledge and respect those who gave and give their lives for Canada’s peace. 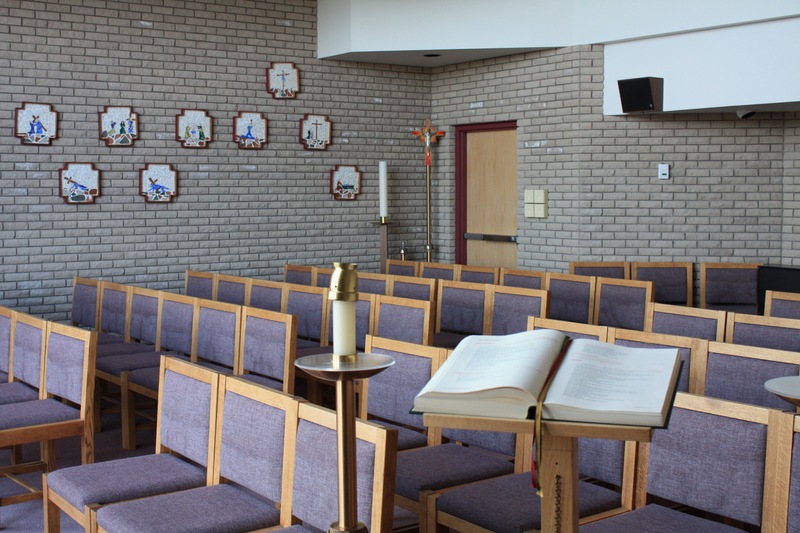 Every Thursday during lunch, at 11:10 to 11:30, mass takes place in our school chapel. Weekly Mass has been taking place since mid September and will continue throughout the school year. Mass is organized by Mr. Dedo, and is led by Father Peter Do and Father Ryan Holly, they also have reconciliation before mass the chaplaincy office before mass takes place.